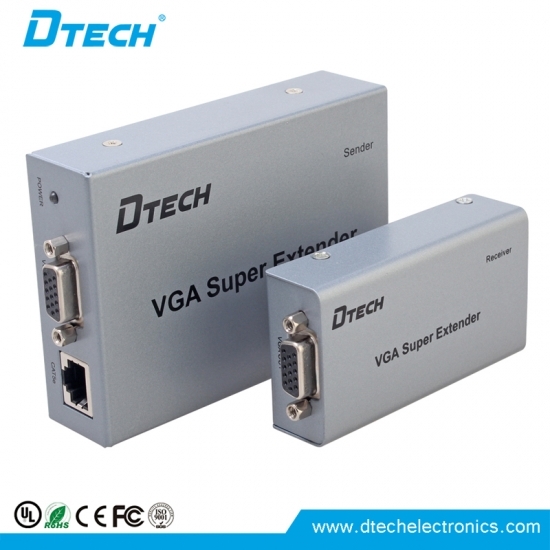 DT-7020 vga extender is used at the exhibition place of VGA,high-definition television,set-top boxes,DVD,projection equipment factory,data monitoring center,large conference exhibition center,schools and companies. 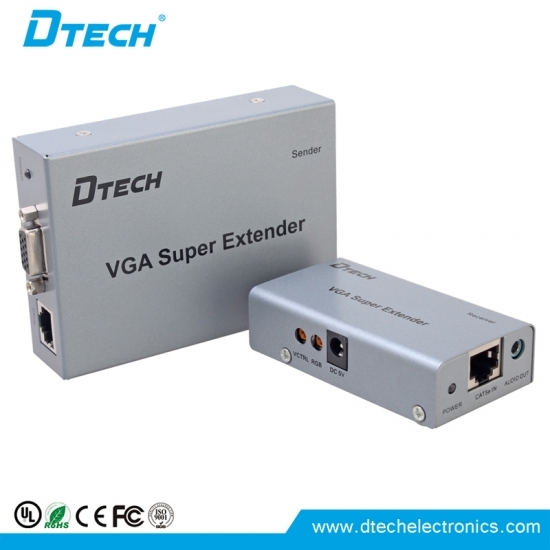 DT-7020A 200M vga extender is used at the exhibition place of VGA,high-definition television,set-top boxes,DVD,projection equipment factory,data monitoring center,large conference exhibition center,schools and companies. 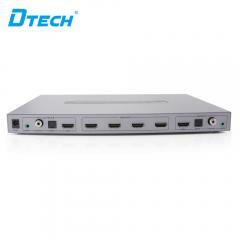 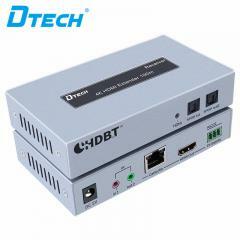 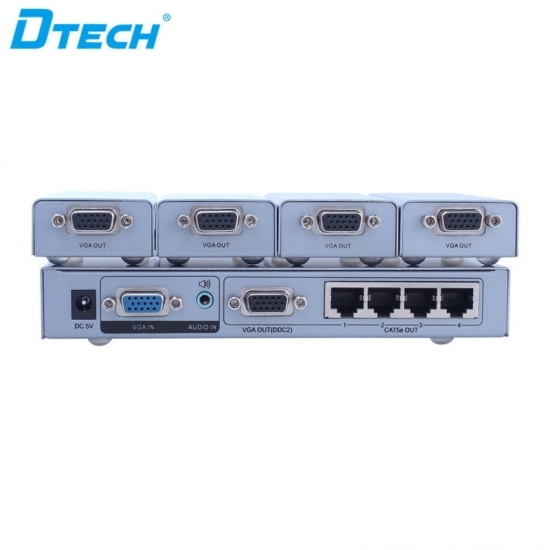 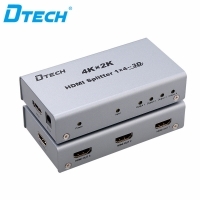 DT-7036 4 ports vga extender 200m is 4 VGA output, 1 VGA input and local 1 UTP remote output and display, projector, HDTV used together.